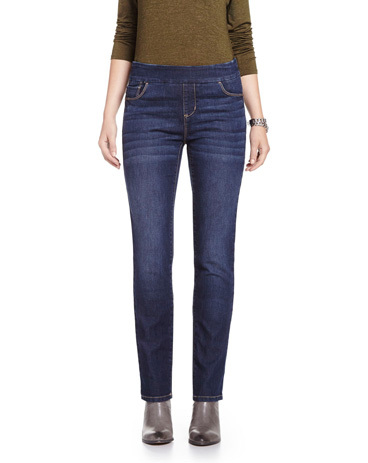 These capri jeans are the answer to all your mid-week sartorial conundrums. They feature an elastic waistband for ultimate comfort, rolled-up hem, 5 practical pockets and a medium wash you're sure to love. Pair them with... basically everything!